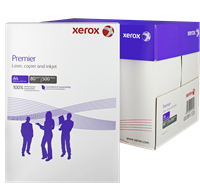 With the Samsung CLX-3185, the manufacturer offers a compact and persevering printer/scanner/copier combination that covers a wide range of projects thanks to its flexibility. Thanks to the high resolution while printing, this laser printer proves its worth when printing text as well as colour and photo prints. 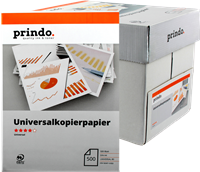 Its dimensions of 41.6 x 37.8 x 31.04 cm (W x D x H) ensure that the printer can be used just about anywhere without a lot of effort. 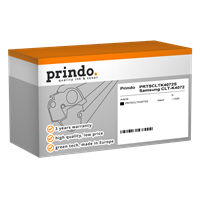 Prindo alternative toners ensure an exact, colorful print image of manufacturer quality. 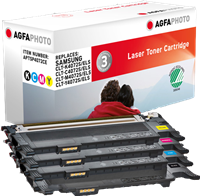 4 toners: PRTSCLTK4072S + PRTSCLTM4072S + PRTSCLTC4072S + PRTSCLTY4072S + one P-touch H100LB free! 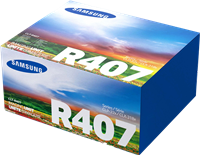 Genuine Samsung toner cartridges print clear and colourful. The printing speed is up to 16 black & white pages and up to 4 colour pages per minute – at a maximum resolution of 2400 x 600 dpi. The printer volume can be considered moderate, as it is less than 50 decibels in every mode. The duplex function facilitates double-sided printing. 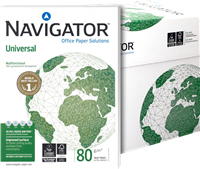 With a scanner resolution of up to 1200 x 1200 dpi, high-resolution scans or prints can also be produced. 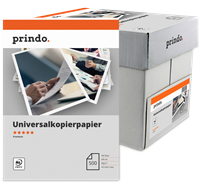 Thanks to a paper tray that holds up to 130 sheets, the printer can be filled with paper without much time or effort. The output tray for printed documents has a maximum capacity of 90 sheets. 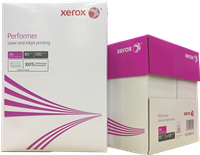 The Samsung CLX-3185 can print on all common paper formats up to A4, and is also suitable for printing envelopes, labels, or transparencies. The only connection is a USB 2.0 port. 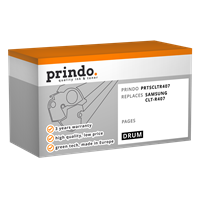 If the LCD display or software indicates that the toner is running low, start by removing the front of the Samsung CLX-3185. 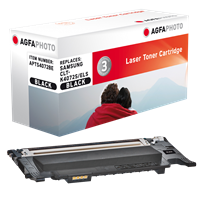 The various toner cartridges are then visible. They can simply be removed from their holder and replaced. Then put the front panel back on, and the device is ready for use.